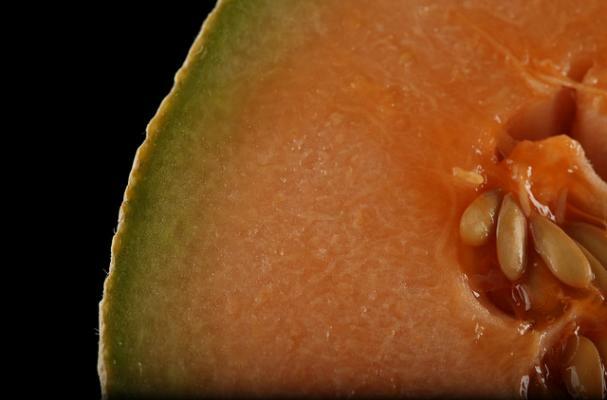 Cantaloupe grown in the Rocky Ford region of Colorado has been pinpointed as the culprit of a deadly Listeria outbreak that has sickened at least 14 people in 3 states, and killed 1. The Colorado Department of Public Health and Environment, warns people at high risk for infections to avoid eating cantaloupe. This includes the elderly, those with compromised immune systems and pregnant women. There is a table of cantaloupe that are related to the outbreak available after the jump.